With appearance patent design, on the appearance design is novel, vivid and pleasing to the eye appearance with chic modelling, atmosphere and use double deck waterproof coil design, have extremely strong waterproof ability, outdoors regardless of rain and snow, wind and frost can be normal use. 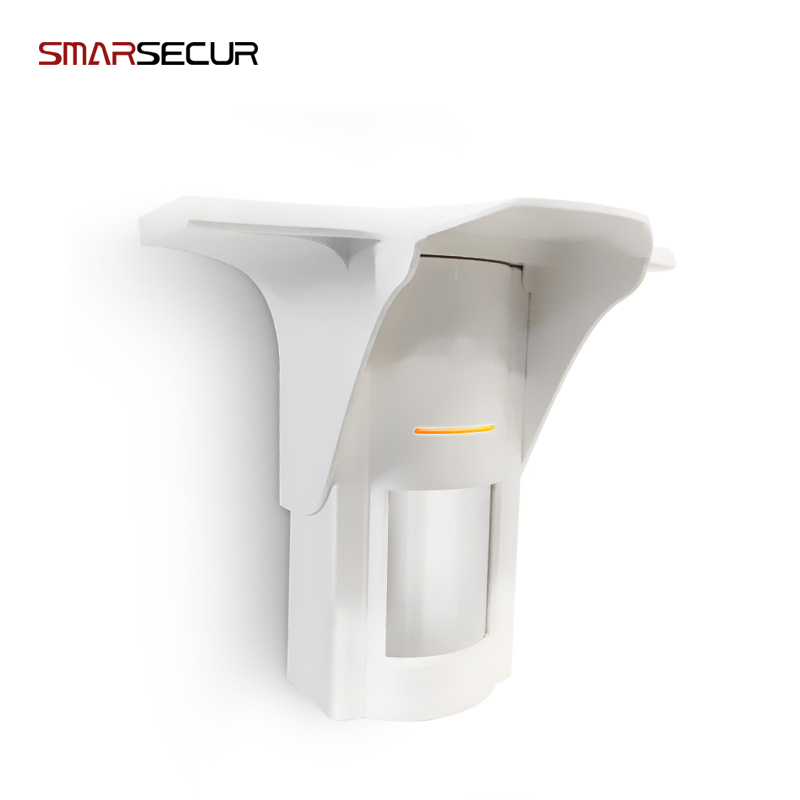 Warm Prompt: Not all the alarm system compatible with this wireless solar, if you can not make sure, please ask me before order it, thanks. 2. In code pairing status, press the any key on the remote controller,then if you can hear the siren make a "bi" sound, it say that code pairing successfully, if you hear a "bi,bi"sound, it say that the remote controller have been pairing coded before. 3. Exit the code pairing status, press the CODE Key ,and hold it about 2 second,then the LED1 will flash LED and you can hear a "bi" sound,it say that system has exit the code pairing status. 4. Delete the code, press the code key for a long time, after you hear a "bi" sound,keep press it, then you wll hear a "bi,bi"sound,it say that all code is delete.